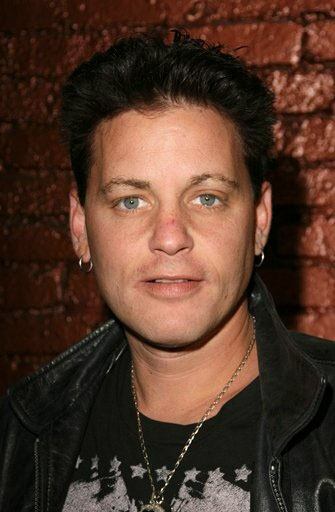 Corey Haim has died, at age 38, of an accidental drug overdose. It’s certainly not surprising. I had a crush on Corey Haim. Unfortunately, Corey struggled with fame, drug abuse, and not reaching the career highs he’d always hoped. It’s really sad. 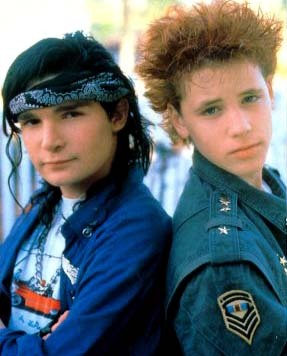 One of the popular “Two Coreys” of the late 80s: Corey Haim and Corey Feldman did numerous films together– including The Lost Boys, Dream a Little Dream, License to Drive— and were heartthrobs for the time. Haim’s breakout role was in the film Lucas [he played Lucas] which also starred Courtney Thorne-Smith [Melrose Place], Charlie Sheen, Winona Ryder and Jeremy Piven. At the time of his death, Haim had seven films in post-production. This entry was posted on March 10, 2010, 15:52 and is filed under Film. You can follow any responses to this entry through RSS 2.0. Both comments and pings are currently closed.